The more I venture in to the world of internet marketing the more I realise the amount of companies that are still not being provided with the service that they deserve. 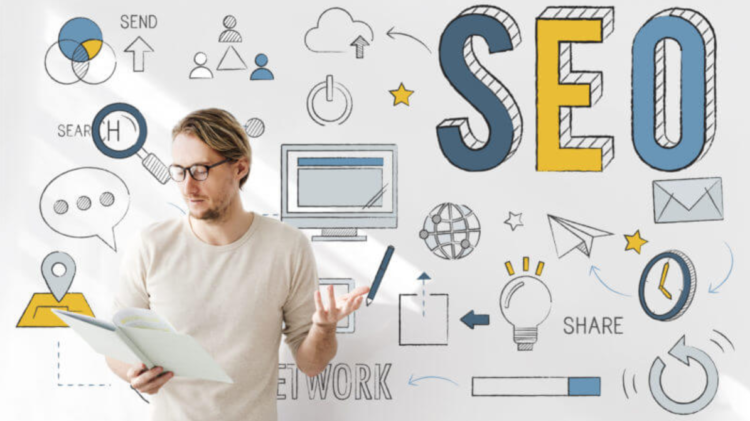 The idea of ranking a website in search engines alone is old news with many companies being sold the service without realising what is involved and what benefits a good SEO company can bring to your online business. The biggest problem in this industry is that many people simply aren’t aware of what “good SEO” and “bad SEO” are. They aren’t aware of the long-term and short term strategies that their SEO providers might have put in place and as such they aren’t even really sure about the results that they should be getting. In turn this can make it hard to differentiate between good and bad SEO companies. So what should your SEO agency be providing? Transparency – You want your SEO company to provide you with an in-depth monthly report – not an excel spread sheet showing limited links that have been created and a selection of keywords and their movements. Nothing should be hidden from you as the client and all of the methods that are being used should be explained to you in full. It is after all your website that they are working on so you need to know exactly what they are doing – and you need to hold them to accountability for the results that you are seeing from our investment. ROI – Instead of the SEO agency focusing on a list of keywords and trying to rank them they should be trying to increase the return on your investment – after all, this is where you will benefit the most. One of the oldest quotes in the SEO industry is “a good SEO agency will make you more than you pay them”. This seems quite a simple task but something that the vast majority of SEO companies neglect to assess. Direct communication – Your account manager should be in direct communication with you and on hand to answer any questions you may have. Some SEO companies will only contact you when they want to collect a payment – is this really what your business is looking for? In house work – The best SEO agencies do all of their work all under one roof and do not outsource anything. Working together can benefit every member of the team and you as a business, thus improving the quality of the work that you are getting from your SEO company. Conversion optimisation – Getting visitors to your page is something that most SEO companies can do well, but what sets a great SEO company aside from just a good SEO company is whether or not you are able to convert those visitors into paying customers – and if you are looking for a great SEO company then this is what they need to be able to do! Ranking of the whole website – It has always been an appealing prospect for website owners to seek to rank broad such terms such as “gifts”. This keyword will bring a massive amount of traffic but is it an easily targetable keyword that gives you a good return? The answer is no! The cost would be putative, take years to rank and would result in thousands of non-targeted visitors. Consider a term such as “personalised 18th birthday gifts for her” – a more straightforward term, and more targetable visitors. These are called long tail keywords. I know what you’re thinking….”but they only get a little traffic”. Yes, that’s true, but when you do get a hit for these keywords you are more likely to have a customer that is looking for something specific – and something that you specifically stock, thus increasing your chances of a conversion. That’s just a few points to help you along the way and hopefully make your internet marketing adventure a great experience. Although there are some great agencies out there, if you are going to spend your marketing budget in this way then it’s worth doing your research and shopping around before you settle on a company. After all, your business deserves the best. No Comments on Is Your SEO Agency Delivering What It Should Be?